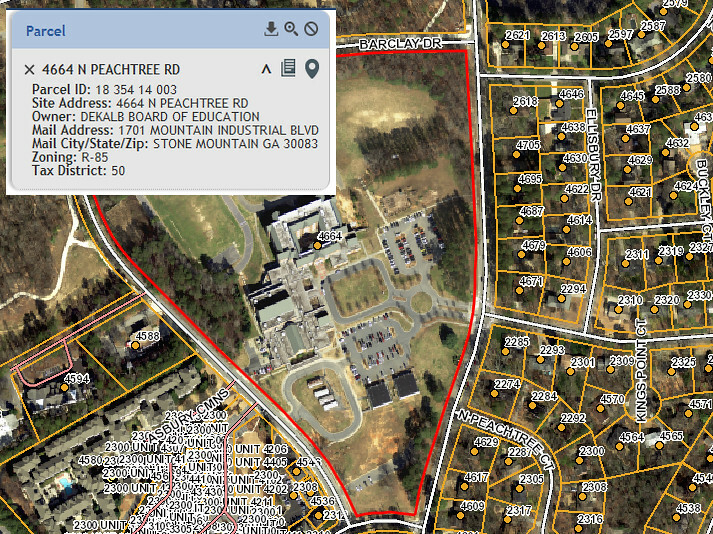 Best GIS Maps of DeKalb and Dunwoody with linked Parcel & Zoning Information. Above was once the Best Map of Dunwoody - but much has changed! Ten years ago when I was on the committee to help form the City of Dunwoody, I created an interactive map of all the County tax parcel maps and had them linked into one easy to find location. Since then GIS has come a long way and I wanted to share some new tools for you. I really like the new DeKalb County Map below as it is easy to use and will quickly zoom down to the parcel level to show you the tax information on each house. Below is just one of many views within the City of Dunwoody's GIS system as it is very robust with complete Tax Bills linked into every property, flood maps, Council Districts, ect. For more detailed information I use the Dunwoody site but if I want quick basic information I use the DeKalb site. 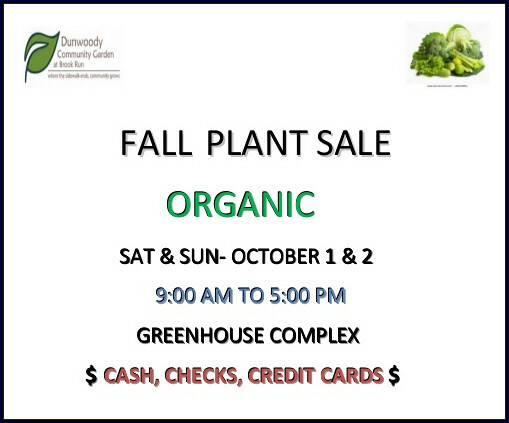 The Dunwoody Community Garden & Orchard is holding its annual Fall Vegetable & Plant Sale, October 1-2, 9am-5pm each day, at the DCGO greenhouse complex at Brook Run Park. 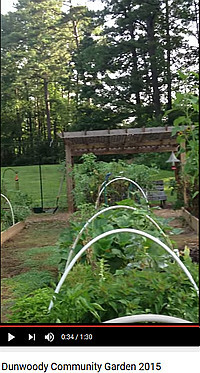 A great selection of organic vegetables for fall planting will be offered, including many varieties of lettuce, arugula, kale, broccoli and greens. Perennials for fall planting include dahlia, ferns, forsythia, hosta, iris and passionflower vine. For a complete list of plants on sale visit www.dcgo.org. The DCGO greenhouse complex is located across from the skate park at Brook Run Park, 4770 No. Peachtree Rd., Dunwoody, 30338. 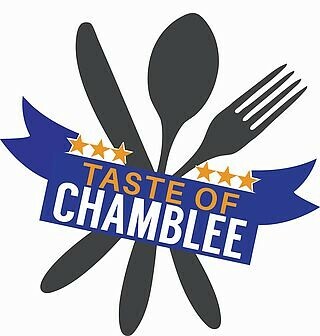 The 10th Annual Taste of Chamblee returns with cuisines that range from Mexican to Italian and celebrate the diverse restaurant community in Chamblee. 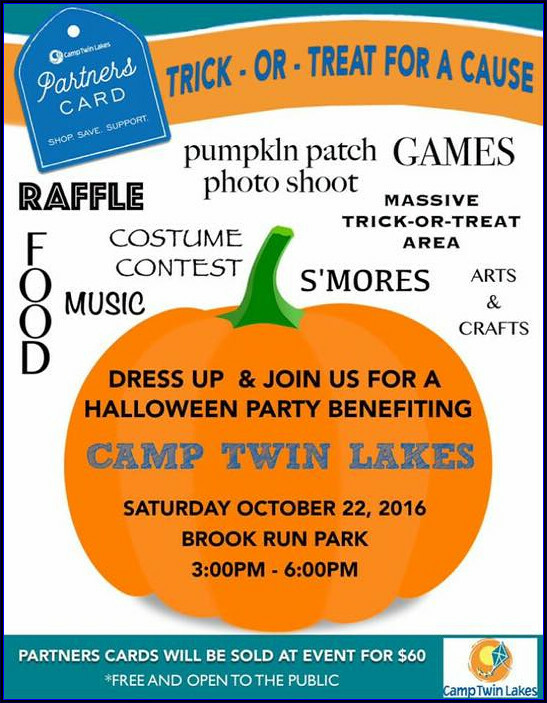 In addition to amazing food, the event will have live music and a family friendly kid zone. Admission to the event is free, and tickets for tastings will be sold for $1. Tickets may be redeemed at participating restaurant booths for a wide selection of tastings that will range from 1 - 5 tickets per sample. Parking is available at Chamblee Plaza, with a trolly running from the Plaza to the Festival entrance off of Broad Street. Street parking is also available nearby. 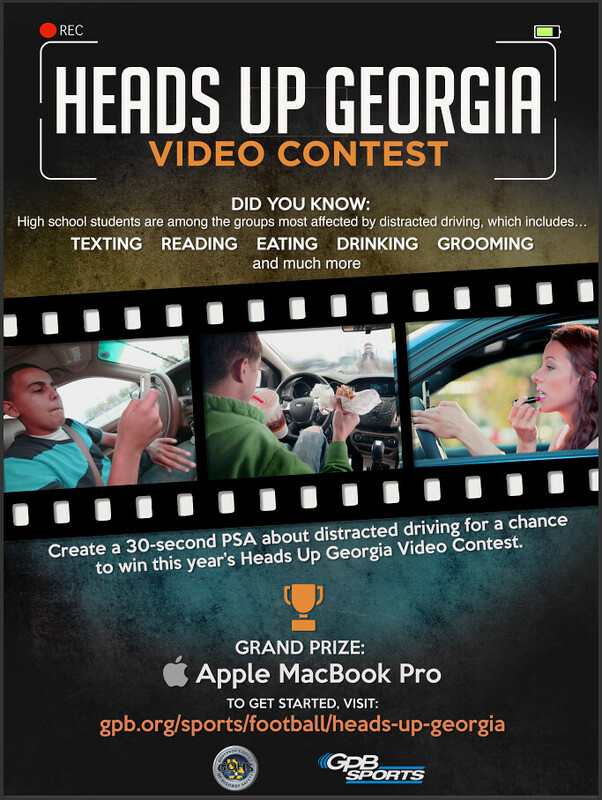 Wanted - Georgia high school student to produce a distracted driving video public service announcement. Registration for the All Saints 2016-2017 youth basketball season will end on Friday, October 7, 2016. When you register, please make sure you indicate which days you cannot practice. It is very difficult to switch teams once they have been drafted. We cannot guarantee carpool or friend requests. Our program is open to boys in our parish and community ages 7-17**. Age cut-off is September 1. **This year we are adding a league for boys ages 15-17. This age group will have 4-6 teams. There will be no weekly practices. Games will be played mostly on Friday evenings, with some Sundays. 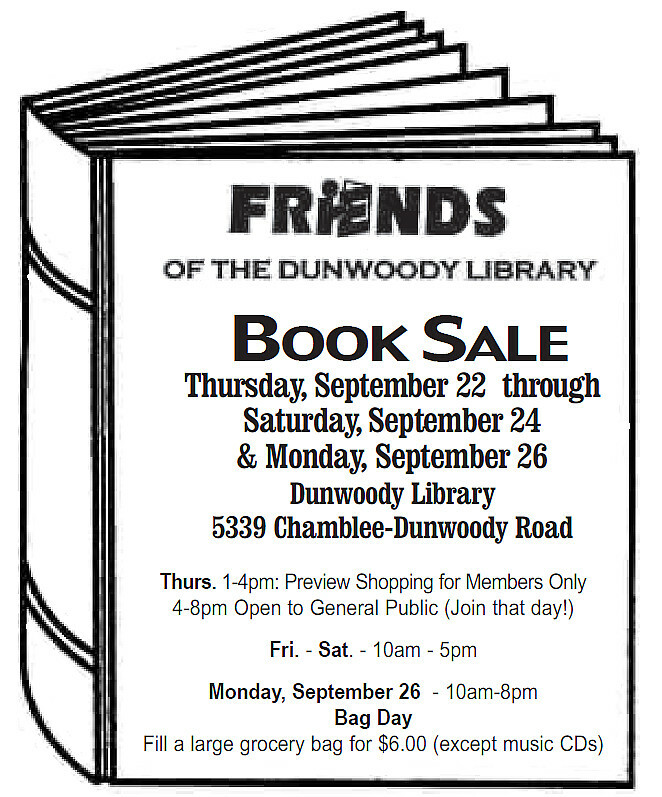 For additional information please call Danielle Miller at 770-393-3255 ext. 24 or email to activities@allsaints.us. 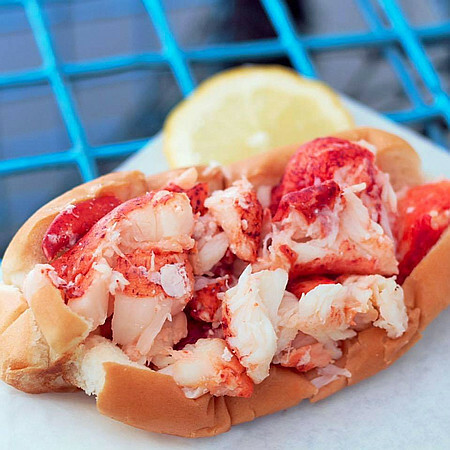 Only 5 more Dunwoody Food Truck Thursday's this season. In 2016, Dunwoody Food Truck Thursdays will be held every Thursday (from 5PM until dark) at Brook Run Park from April 7th through October 27th. 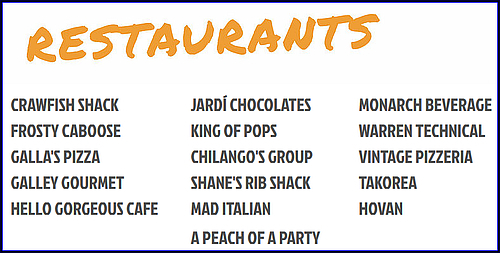 This week we have another awesome line up for you this week for you Dunwoody! We want to thank Jim Ellis Volkswagen Atlanta for sponsoring another Thursday and Ralph Roddenberry for providing entertainment for us! We can't wait to see you there! The above was obtained by Dunwoody Mom, aka Paula of the Dunwoody School Daze Blog who has been a steadfast supporter of DeKalb Public Schools. "Mom" has been publishing this invaluable blog for many years even though her children are gone away to college, her dedication remains. Mom, in case your other children don't say thank you enough; we your extended children really appreciate all you do for us the community. Thank you. Take part in the fun and productive way of preparing for the upcoming spring season! 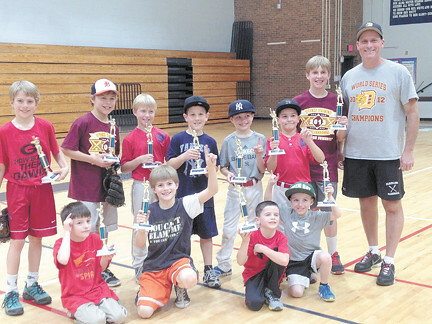 8 Week FREE Baseball Clinic! Complimentary to every registered player. This $300 value will be free to every athlete in the program. Season runs from Sunday, Nov. 6th to Sunday, Jan. 15th. Games begin on the hour on Sundays running from 1:00 pm -5:00 pm. 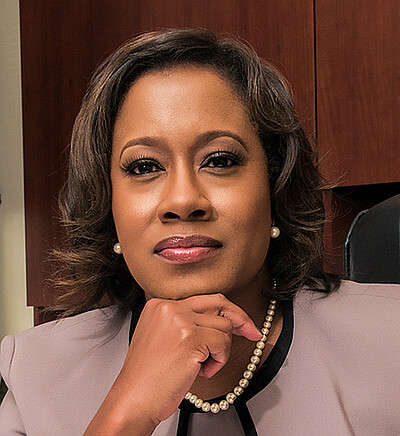 DeKalb District Attorney elect Sherry Boston to give update during Dunwoody City Council meeting of Mon Sept 26th. Update from District Attorney-Elect Sherry Boston. Sherry Boston is a former City of Dunwoody municipal judge whom I have great respect for and am looking forward to see what she does as our new DeKalb County District Attorney. I am interested to hear her thoughts fighting corruption within DeKalb, on Grand Jury Presentments being public documents to posted to the web for all to see, DeKalb’s use of a Civil Grand Jury, and finally as the business manager of efficient prosecution I am interested in hearing of possible innovative changes she may make to streamline non-violent prosecution of young offenders (as long as full restitution is made). Administer Oath of Office to Police Officer Megan Norris. SECOND READ: An Ordinance to Grant Permanent Stormwater Drainage Maintenance Easements to Atlanta Office Investment. SECOND READ: An Ordinance to Amend the Pedestrian Bridge Easement Agreement with Atlanta Office Investment. SECOND READ: An Ordinance to Grant a Temporary Construction Easement for RoadwayConstruction to Atlanta Office Investment. Amendment of Contract 16-03 With Diversified Construction - Donaldson Restroom. 5490 Chamblee Dunwoody Road, Dunwoody, GA 30338, seeks a Special Land Use Permitfrom Chapter 27-97(g)(1) to exceed the maximum allowed parking in the Dunwoody Village Overlay District. The tax parcel number is 18 366 01 013. SECOND READ: SLUP 16-092: Transwestern, applicant of a portion of 1134 HammondRoad and 4400 Ashford Dunwoody Drive, Dunwoody, GA 30346, by Jessica Hill, attorneyfor the applicant, seeks Special Land Use Permit from Chapter 27, Section 27-73(b)(1) toincrease the building height in a C-1 (Commercial) District from 2 stories/35 feet to 20 stories/300 feet. 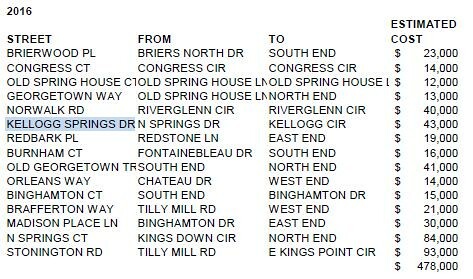 The tax parcel numbers are 18 348 01 020 and 18 348 01 006. All Saints Fall Festival in Dunwoody on Saturday is open to the entire community. I'm told they sold out the Artist Market spaces as they ran out of places to put tents to handle the merchandise. It should be a good time. 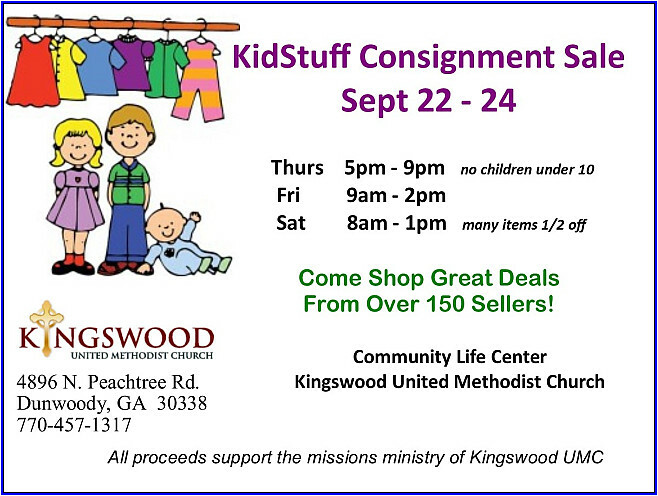 Kingswood Kids Consignment Sale starts Thursday - great stuff available! 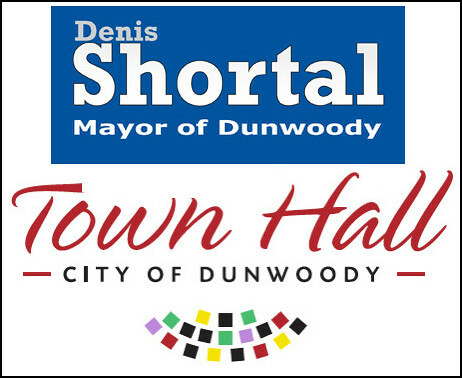 Dunwoody Mayor Shortal will host a Town Hall meeting on Tuesday at Dunwoody Baptist. What topics would you like to hear discussed at the 2016 Town Hall meeting on September 20? Below are selected questions and some answers from my personal perspective; staff and others will be on hand to correct me if my links were off base (I do this late at night). I am sure the staff is researching each question raised in advance and the Mayor will have more complete information on Tuesday Night. Please raise your questions on the www.connectdunwoody.com website and then come out to the town hall on Tuesday to share your priorities with the Mayor and other elected officials. Thank you for continuing to add sidewalks and bike lanes giving us options other than driving. What is being done to police our cross walks (particularly Mt Vernon @ Stratham) , add additional crosswalks, and keep drivers out of bike lanes? Enforcement, driver education efforts, and additional signage (stop for pedestrians, bike lane, etc.) are needed. Also, what is the final plan for bike lanes on Tilly Mill just North of North Peachtree. It would be significant missed opportunity not to include them as we redo that section. Would the city council be interested in having a Statement of Purpose, similar to what most organizations and businesses have? Something like: "The purpose of the City Council of Dunwoody is to preserve and improve the property value of the residents of the City of Dunwoody" If every decision the Council had to make were subject to this or a similar statement of purpose the Council would be fulfilling their obligation to the voting citizenry, but maybe not to the Chamber of Commerce. 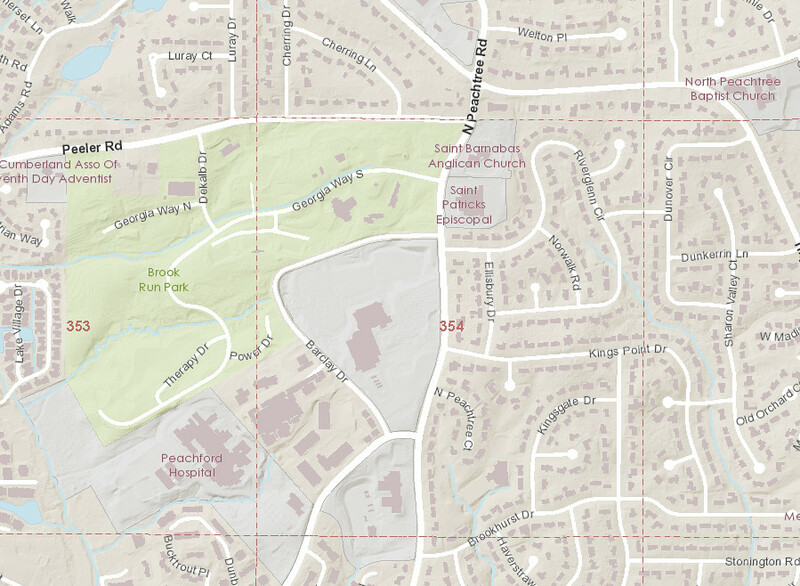 The city of Peachtree Corners, very quickly after incorporation, invested in their land closest to District 3 along Winters Chapel Road. This area has a lot of pedestrian activity, yet has very few pedestrian amenities such as protected crosswalks and signals, bike lanes, benches, parks and landscaping. What plans does the city have to either partner with Peachtree Corners or to independently improve "our side" of Winters Chapel Road in terms of aesthetics and safety? The tragic death of a friend June 25th prompts me to ask that you please explain why it took over 20 minutes for a transport to to reach her home in Dunwoody Club Forest. She was injured and lying unconscious in her yard. What is being done to assure proper service to all areas of Dunwoody? The city is not receiving requests for this discussion because most of us never have to call 911 for fire or medical transport. 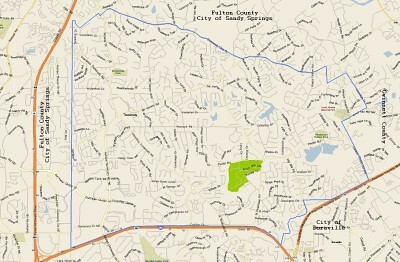 Most do not know there are areas of Dunwoody that do not meet the national safety standard. City of Dunwoody is actively in discussions with DeKalb Fire exploring Opticom Emergency Vehicle Preemption (EVP) to be installed for vehicles serving our community. The system communicates with signalized intersections to activate a green light in order to give priority to and allow passage of an approaching emergency vehicle. According to Opticom marketing materials, this system will reduce intersection crash rates by up to 70%, and reduce response times by up to 25%. I would like an update on the plans to construct the Live, Work , entertain community in Dunwoody Village at the coroner of Mt. Vernon Rd. and Dunwoody Village Parkway. 79 town homes approved in Feb - staff should have an update. Dunwoody High & Peachtree Middle School boards agree that Option B with an addition at PCMS would be best to keep community together. There has been a lot of discussion in recent weeks about three options that have been presented by DeKalb County School System to deal with the growing student population in our middle and high schools. 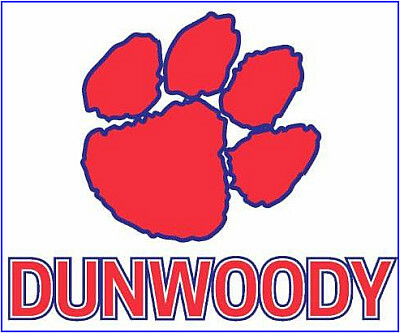 A recommendation has been requested from the school councils at Dunwoody High and Peachtree Middle. If you are busy and don't want to read the full justification, please click the link below to an online survey and select Option B. 1. When representatives from Peachtree Charter Middle School, Dunwoody High School, and elementary schools throughout our cluster met to discuss these options, we were all still learning about the options, but there was a unifying ideal of keeping our Dunwoody kids at Dunwoody High School. Options A & C send roughly 30% of the kids currently zoned to DHS to either a new Sequoyah High School in Doraville or to Chamblee HS. No decisions have been made at this time as to where those kids will come from, but the process would surely not be a fun one for our community. Option B keeps our attendance zone intact. 2. Option B comes with a $23,000,000 investment in Dunwoody High School. Options A & C come with $0 for schools in the Dunwoody cluster. (Note that there are other pockets of eSPLOST money that could go to our schools, but this is the only category being discussed by the school system at this time.) DHS is full of amazing teachers, kids, and parents who make the DHS community great, but aspects of the facility are limiting. As a Council last year we realized the toil involved in getting even small investments in our school. Throughout the year we pushed to get an adequate supply of functioning lockers for the kids, signage on the front of the school with our name on it, and more than one functioning copier in the school for teachers. Progress was made, but the journey shed light on the difficulty involved in getting things done. This option presents a unique opportunity for a significant portion of eSPLOST money to be dedicated to our cluster. This investment will be a long term improvement to DHS, helping our growing student population for years to come. 3. Does this mean 600 more kids at DHS? NO, it does not. The projection is that in 2022, with the increasing student population in our attendance zone, DHS population will be 2,093 students. Today there are 1,826 students. The problem is that our capacity is only about 1,500 students. The improvements will increase the school capacity to 2,100 students, eliminating the need for trailers, floating teachers, and addressing long-standing facility limitations. 4. What about parking? The open retention pond in the parking area can be buried and paved over, substantially improving the parking situation, even with more kids. We are pushing for this to be a priority. 5. What is the proposed variation that impacts PCMS? The problem with all of the options presented is that they send a significant number of middle school kids out of Dunwoody. The variation proposes that PCMS also receive an addition to handle the extra capacity there, taking the same approach as the high school. 6. What about the budget? Option B is $7,000,000 under budget. Option A is $77,000,000 over budget. Option C is $54,000,000 over budget. The school system seems confident that they can find more money for other options but ultimately that is going to take from other things in the school system. Stepping back from the details of this issue for a moment, all of these options have some good aspects for Dunwoody and the impact for Dunwoody is less with any of them than what much DeKalb County Schools will see. We are also ultimately at the hands of the final superintendent recommendation and School Board approval. Our community will continue to make our schools great regardless of the option selected, but it is the opinion of the DHS and PCMS School Councils that the benefits of this modified Option B far outweigh those of the other options. Please don't forget to click here or go back to the link at the top and complete the survey. 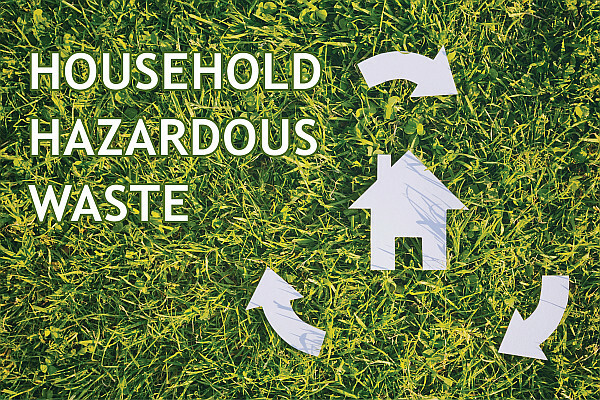 City of Dunwoody Household Hazardous Waste Collection on Sunday but pre-registration is due today! The City of Dunwoody is once again proud to offer Household Hazardous Waste Collection on Sunday but pre-registration is due by cob Friday. WHEN: Sunday, September 18, 2016 (1:00 p.m. - 4:00 p.m.) Event is rain or shine. UNLOADING: Follow signs—enter from western entrance on Womack--the one without the brick monument sign. Presentation by Abbott Hayes of Hulsey, Oliver & Mahar, L.L.P on "Questions from City of Dunwoody re conflicts of interest". Update on DeKalb Sewer System lack of capacity. 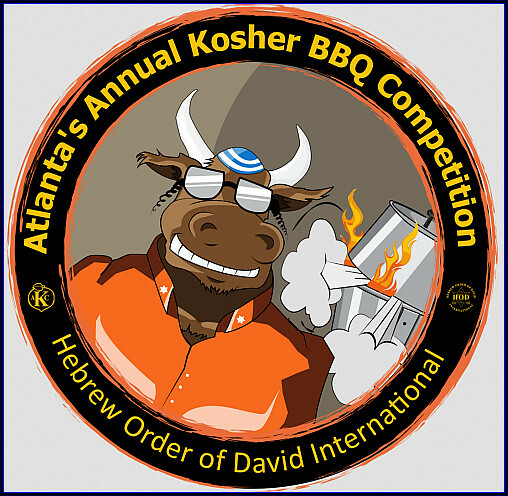 FIRST READ: SLUP 16-091: David Blumenthal, on behalf of Dirk Laukien, owner of 5490 Chamblee Dunwoody Road, Dunwoody, GA 30338, seeks a Special Land Use Permit from Chapter 27-97(g)(1) to exceed the maximum allowed parking in the Dunwoody Village Overlay District. The tax parcel number is 18 366 01 013. FIRST READ: SLUP 16-092: Transwestern, applicant of a portion of 1134 Hammond Road and 4400 Ashford Dunwoody Drive, Dunwoody, GA 30346, by Jessica Hill, attorney for the applicant, seeks a.) Special Land Use Permit from Chapter 27, Section 27-73(b)(1) to increase the building height in a C-1 (Commercial) District from 2 stories/35 feet to 20 stories/300 feet. The tax parcel numbers are 18 348 01 020 and 18 348 01 006. Award of a Contract for the Comprehensive Transportation Plan Update. Approval of a Grant Agreement with the Georgia State Road and Toll Authority for the Westside Connector. 2017 City Council, Planning Commission, and Board of Zoning Appeals Meeting Schedules. Contract Amendment for Clark Patterson Lee - tax certificate life safety. Resolution Adopting Revised Community Development Fee Schedule. Award of Contract for the Demolition of the Theater at Brook Run Park. Bid-Packet. Approval of Phase II Program Management Services Fee Schedule for New City Hall. Resolution Amending the Rules and Procedures for City Council Meetings - Exec Session. FIRST READ: An Ordinance to Grant a Permanent Stormwater Drainage Maintenance Easements to Atlanta Office Investment. FIRST READ: An Ordinance to Amend the Pedestrian Bridge Easement Agreement with Atlanta Office Investment. FIRST READ: An Ordinance to Grant a Temporary Construction Easement for Roadway Construction to Atlanta Office Investment. Approval to Add Additional Paving Funds for 2016. Contracted supplemental streets have a set price of approx $500 K from back in May. Discussion of Special Event Alcohol Licenses. 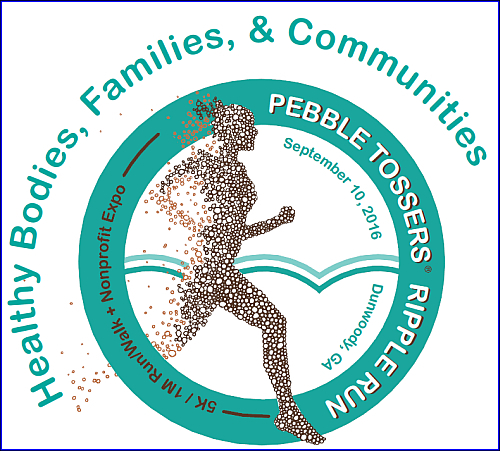 The 2nd Annual Pebble Tossers RIPPLE RUN 5K/1M & Nonprofit Expo is a highly motivational, action packed, and FUN Service Event where children and families learn how to become active participants in our community. Through engaging hands-on activities, kids are given the exposure to new organizations so they can make a difference in our community. The event will be a meaningful way to celebrate the National Day of Service & Remembrance in commemoration of the 15th anniversary of 9/11 with community service, family togetherness, and healthy living. The 5K run will be a Peachtree Road Race qualifier and the 1 mile fun run/walk will be stroller & dog friendly. The race will be the first on a new route that starts in Brook Run Park and continues around Pernoshal Park ending back in Brook Run Park. This will be the first race on this USATF certified route. The Nonprofit Expo at the end of the race will feature nonprofits hosting their own mini-service projects related to their missions. Held in the City of Dunwoody’s Brook Run Park, this exciting, family experience is like none other. Entry fees: $30/adults, $20/kids 12 & under, $20/charity “runner” Discounts for youth groups or school teams! Email Jen at jguynn@pebbletossers.org for details. Your help is needed! Join our Race Committee to help solicit sponsors, promote the event, form a team to race, work the morning of the event and much more! Contact Jennifer Guynn at jguynn@pebbletossers.org. CLICK HERE TO VOLUNTEER FOR THE 2016 RIPPLE RUN 5K + Nonprofit Expo. Pebble Tossers is partnering with Youth Service America, 9/11 Day and Save the Children at our booth to assemble Disaster Preparedness Kits during the Nonprofit Expo. City of Dunwoody releases proposed 2017 budget showing $32 Million in revenues. The list of enhancements to the 2017 budget and their costs can be found on page 37 of the document and I recommend that this be reviewed for both what is there and what is not, what staff requested vs what the Mayor removed. This budget will first be discussed by the budget committee on September 8th at 9:30 am and then it needs to be ratified by the full City Council in October. It is this list of new items being proposed that the budget committee will need to be determining if appropriate or if other items are missing. The budget committee this year is Lynn Deutsch, Pam Tallmadge and Jim Riticher. I believe that there will also be a 2016 budget amendment coming to Council in September to take into consideration of HOST funds, determine additional paving that can be completed this year from our supplemental list and to do other budgetary clean ups prior to moving on to 2017 numbers. I have expressed my desires to the Mayor, the budget committee and to Council that based on the HOST revenues and the fact that we did not have a tax mileage rate roll back that we need to push forward with the paving expenditure for the streets below in this budget year. The primary points of emphasis of the FY 2017 Budget include continued efforts to promote and sustain public safety and administer to the vital infrastructure needs and requirements of our City. The FY 2017 Budget includes an opportunity to implement improvements to city roads, intersections and parks which are based on Park and Transportation Master Plan updates as influenced and driven by the community. These plans help provide Dunwoody with a path forward for the next five-plus years. The FY 2017 Budget totals approximately $32.4 million in revenues for all appropriated funds. Key elements of the FY 2017 Budget include an allocation of more than $5 million for paving, intersection and sidewalk improvements and specific allocations for long-term enhancements such as the Mount Vernon Road and Vermack Road intersection improvement project and the extension of the Dunwoody Trailway connecting Georgetown are with the Perimeter. Approximately $35.9 million in revenue is budgeted for operations and cash reserves. Based on Council policy, the FY 2017 Budget anticipates maintaining a reserve sufficient to cover government operations for four months and upholds the City’s original 2.74 millage rate and does not anticipate an increase in that rate. As operational levels and residents’ expectations for services gradually rise on an annual basis, along with added facilities and services not originally part of the City’s assets or functions when incorporated, maintaining the 2.74 millage rate remains both practical and pragmatic. The FY 2017 Budget includes a $778,000 transfer in General Fund dollars to pay debt associated with Project Renaissance land purchases. These debt payments will be offset with revenue generated from the sale of lots related to Project Renaissance. The City anticipates paying off all variable debt for the Project Renaissance land purchases by the end of 2017. The FY 2017 Budget also includes $2.1 million in General Fund transfers and $5 million in HOST Fund transfers to our Capital Projects program for the development of critical City assets, infrastructure projects, and public safety enhancements. The Capital Projects list for 2016 includes street resurfacing, sidewalk construction, intersection improvements, trailway connections, park improvements, and public safety equipment. By taking a judicious approach to the $3 million stormwater fund reserve for catastrophic stormwater events, the FY 2017 Budget utilizes approximately $104,000 of reserves in the Stormwater Utility Fund to speed up the timing of significant improvements to stormwater infrastructure. The City has also allotted for an increase in street cleaning efforts in 2017 to alleviate the burden on our storm drains and gutters.